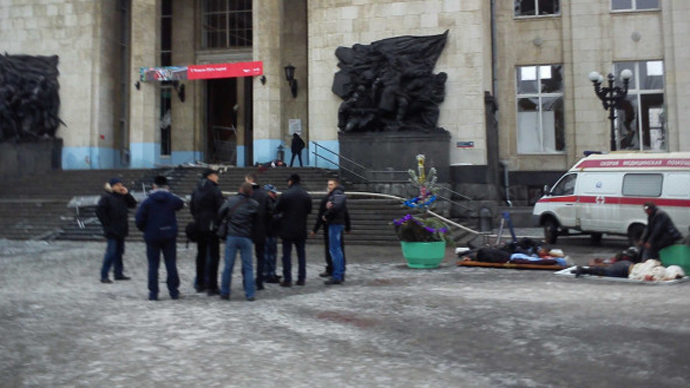 At least 17 people, including the bomber, have been killed and over 40 injured in a blast at a railway station in the city of Volgograd, southern Russia. The explosion took place at 12.45 local time (08:45 GMT). A female suicide bomber is suspected, says the National Anti-Terrorism Committee. The device reportedly went off just before the metal detector. Witnesses say a policeman detected a suspicious woman who blew herself up when he approached her. 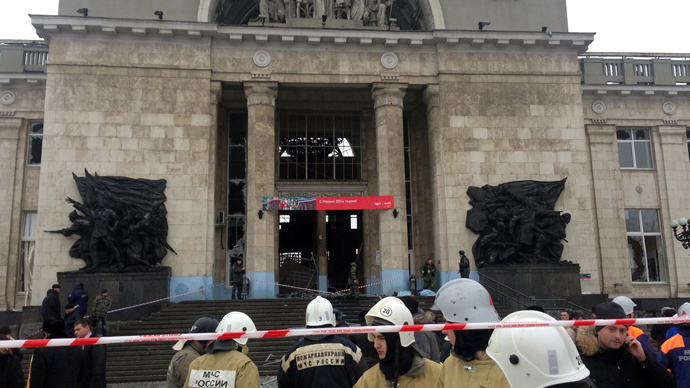 Many witness accounts and amateur footages were shared on the internet depicting the Volgograd explosion. In one of these videos, closed-circuit television (CCTV) video cameras recorded the railway station at the time of the blast. A flash of light is seen followed by heavy smoke breaking out from the central arch of the station. Several people started running from and towards the main entrance. 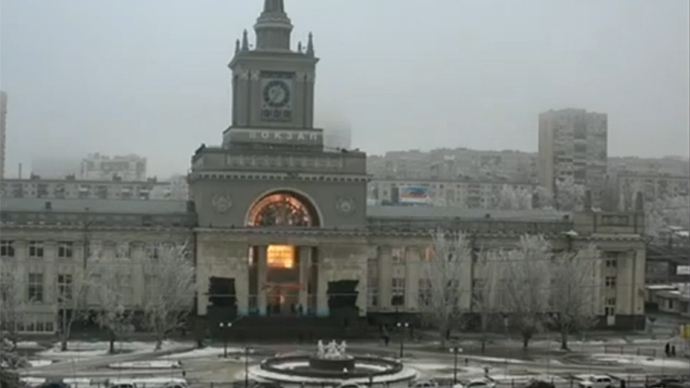 Three days of mourning has now been declared in Volgograd which was struck by a terrorist bombing just last October.